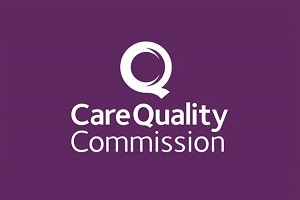 In the past week the Care Quality Commission has published a further 110 reports on the quality of care provided by adult social care services across the Central region. Following recent inspections, 72 of these care homes and homecare agencies have been rated as Good, 35 have been rated Requires Improvement, two have been rated Inadequate and one has been rated Outstanding. “Where we find that services are not good enough, we will give a rating of Requires Improvement or Inadequate. If we find that a service requires improvement, we will expect them to provide us with a full plan setting out how they will address the issue. We will share our findings with local commissioners, and we will return in due course to check that the required improvements have been made.